Sometimes you feel like the office is your home away from home. After all, it’s where you spend most of your waking hours, isn’t it? But the question is, how secure is your workstation? Do you have a secured system with quality locks and keys that doesn’t allow access to intruders? Knowing that you keep valuables in your office, wouldn’t you think it’s crucial to keep your commercial space well protected? That is why Amber Locksmith Store is eager to render all of your commercial locksmith requirements. From installing digital lock systems, repairing and installing locks, to restricted keyways, our highly-skilled locksmiths will ensure complete security of your commercial place. 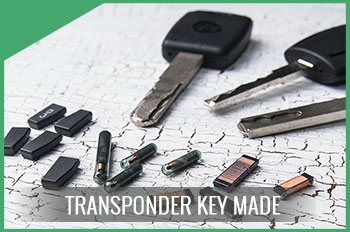 Whether it comes to fitting new locks or repairing the defects of security systems, from master keys to digital locks, our technician team makes sure that tailor-made locksmith solutions are provided. 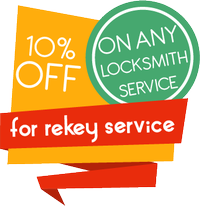 Our provision of commercial locksmith services is highly qualitative and hence satisfactory. In case your cabinet locks are tampered with, or your door is not closing properly, feel free to contact us to get these locks fixed. 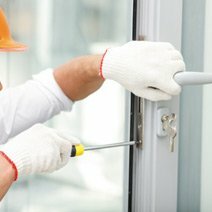 Commercial Lockout services to get you back to work in no time. Door security: We provide services like door repair, rekey, key change, new lock sets, and keys. As you’d expect from a trusted locksmith agency, we supply only high-quality locks that comply with International standards. Amber Locksmith Store provide you a full range of commercial locksmith services in Houston, TX to protect your business. We are always ready with fully-equipped kits to ensure you get the highest level of service. Need a commercial locksmith? Please dial our customer care number 713-470-0727; our experts will reach you in less than 30 mins.